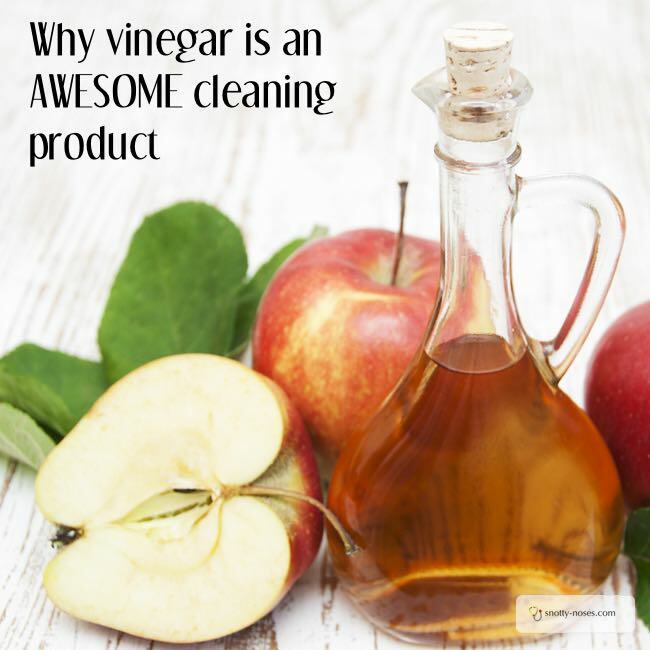 I have been using vinegar as a household cleaning product for over 2 years now. 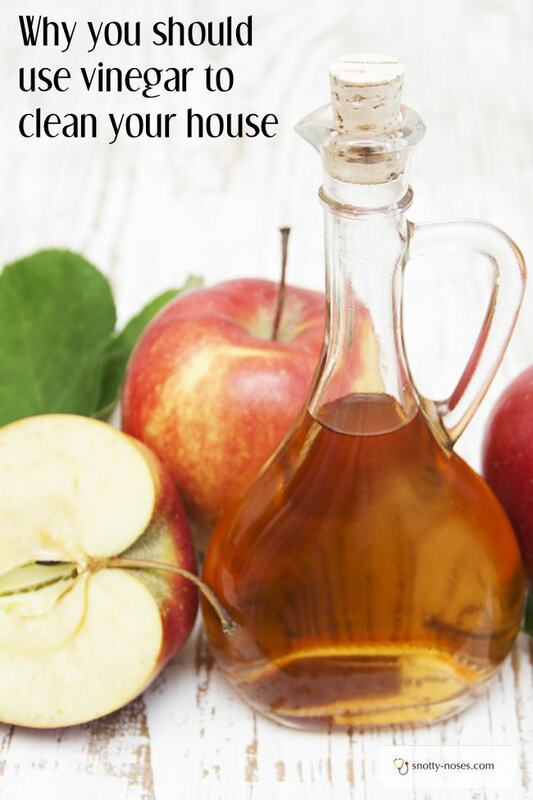 There are so many benefits of using vinegar and I am so glad that I made the swap. I’m so much happier knowing that my house is cleaned with a natural product and no nasty chemicals. I first started using vinegar when I was introducing my twins to solid foods. They had little high chairs and weren’t very good at using their plates. I wanted to clean the table top of the high chair with something that wasn’t poisonous so that I wouldn’t be worried about it getting into their delicate tummies. Vinegar was the perfect solution. It is a natural germ killer plus if a little bit gets into the food it’s not a big deal. I simply bought some cheap vinegar, either white wine vinegar or apple vinegar as both are cheap here. But any vinegar will do. I tipped it into a spray bottle and that was it. I initially started putting orange peel into the spray to make it smell nice. It started to clog up the spray system and didn’t smell that much better. Now I just add a few drops of essential oil to make it smell less like fish and chips. The smell doesn’t last long though. It gets rid of unpleasant smells too. Do you have sons? Or young children? You know how the toilet can smell awful even a few hours after it’s been cleaned? (I know that it’s the kids as this doesn’t happen in my bathroom!) I just get out my vinegar and spray around, wipe down and all unpleasant odours are gone. Takes 5 seconds max. Non toxic, so great for food areas and baths when you don’t want nasty chemicals going through your children’s skin. You can use it liberally. No household poisons. If your child gets hold of a bottle of vinegar and drinks it, I’m sure they’ll feel quite unwell but it isn’t going to kill them like some other poisons. If you haven’t tried using vinegar as a cleaner, I really recommend it. You can add other ingredients to make it even better, but I’m too lazy to do that. Just plain vinegar is fine for me and my house.